Over 3000 views! I can’t believe how fast my blog has grown! I’ve managed to get over 1000 views in a month and I could not be happier. Blogging has become more than just a hobby for me, I feel as though I would be lost without it! 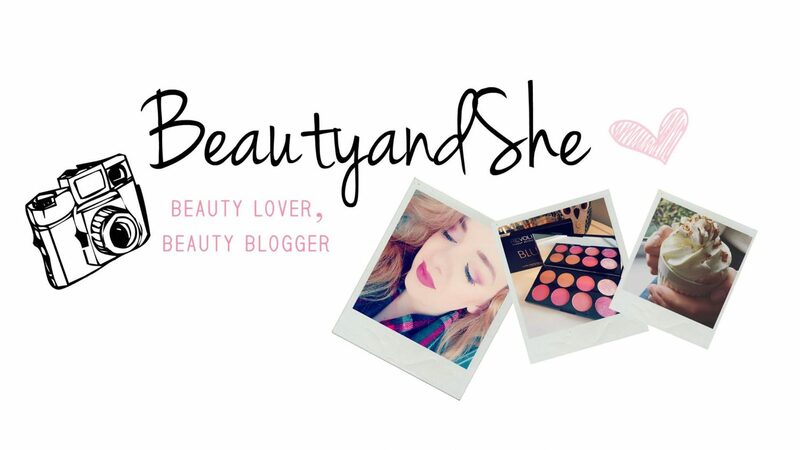 Thank you to all of my beauty-ful followers and the blogging world for supporting me through my adventures! I’m off to sleep now to have some beauty-ful dreams. Speak to you dolls tomorrow. Well done. I am your newest follower!! that’s lovey, congratulations !! ❤ how long have you been blogging for?? Congratulations, Gorgeous!! U deserve it!